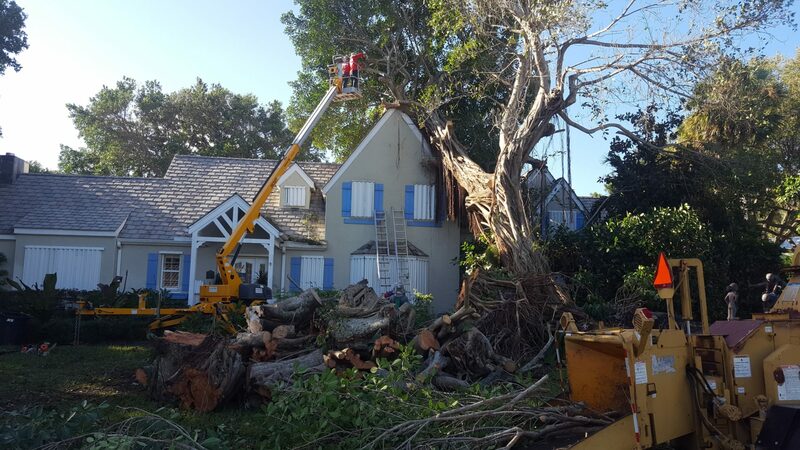 We provide exceptional tree removal and trimming services to a wide range of commercial and residential properties since 1999. No two projects are the same. We don’t believe in one price fits all, because we won’t skimp on your service. We provide accurate, realistic, and reasonable estimates. 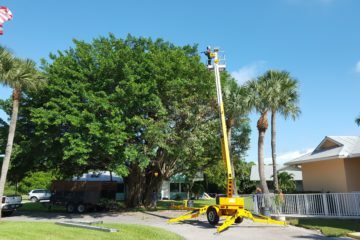 source for the highest quality and tree services. Out on a Limb was started in 1999 by Jason Moore. Jason has a wealth of knowledge and experience in bringing out the best in tree shaping and design. Why Choose Out on a Limb? 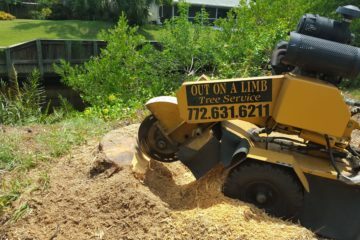 Out on a Limb specializes in the care of individual trees. 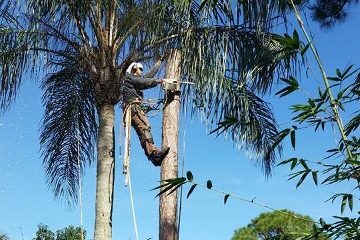 They are knowledgeable about the needs of trees and are trained and equipped to provide proper care. 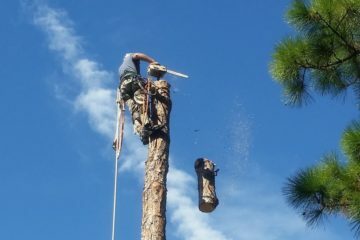 Out on a Limb takes pride in replacing any trees that we removed for future generations to come. We leave every site immaculate. 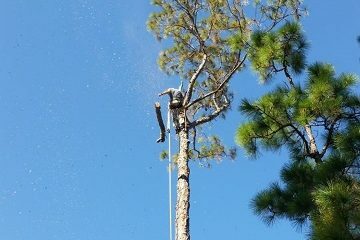 We are a local tree service company specializing in tree removal and tree trimming. 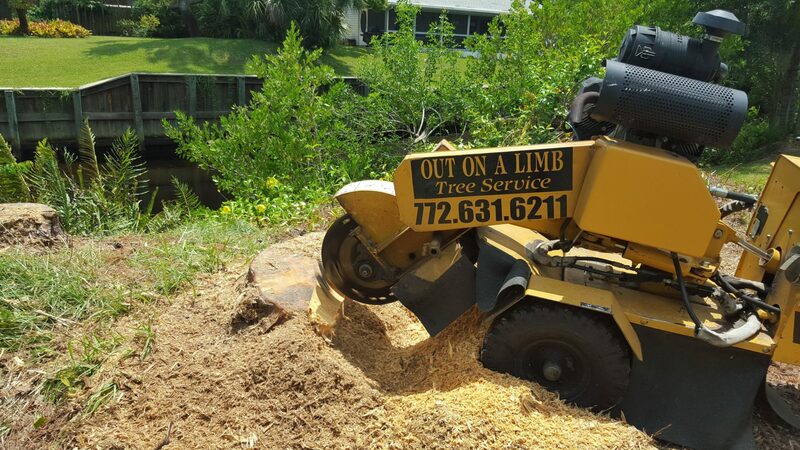 Schedule an appointment for Out on a Limb to visit your property and provide a quote. We don’t believe in one price fits all, because we won’t skimp on your service. We provide accurate, realistic, and reasonable estimates. 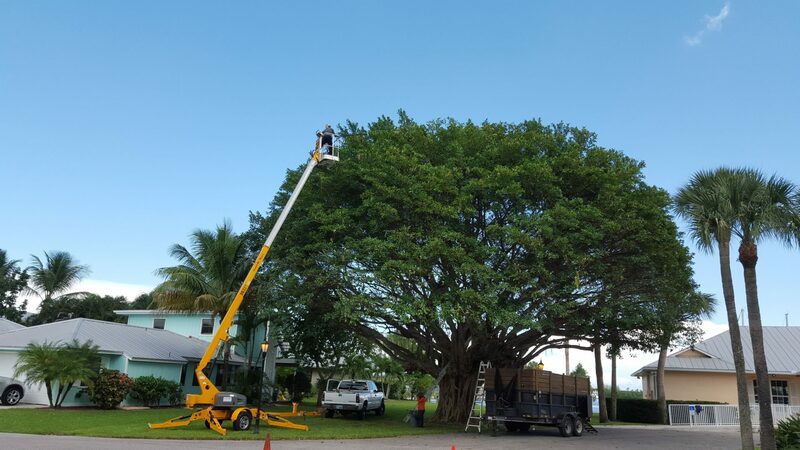 We love to take pride in replacing any trees that we removed for future generations to come. Each project is finished in time and budget. 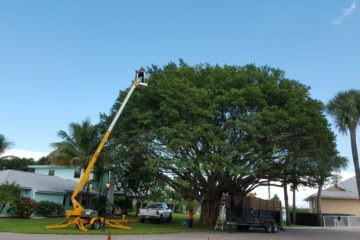 Operating for more than 18 years, earning a reputation for service and repeat customers in Martin County. 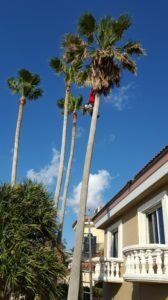 Need some trees removed or trimmed? 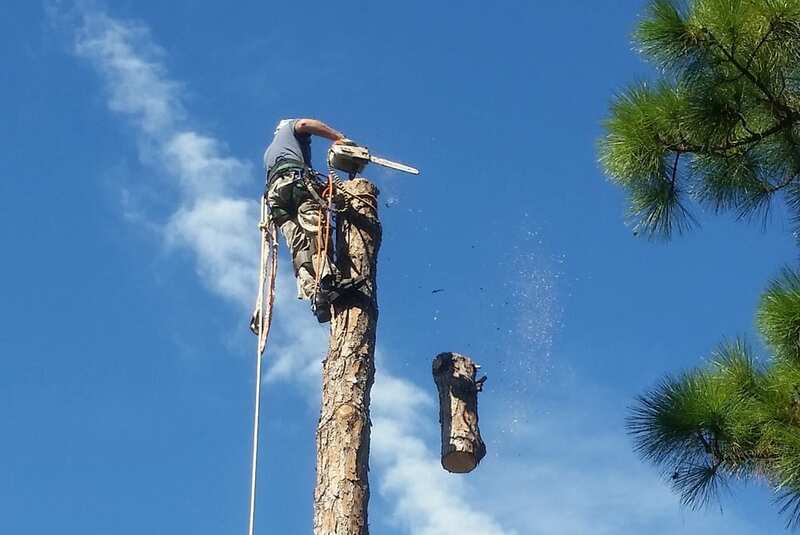 How about removing that stump? 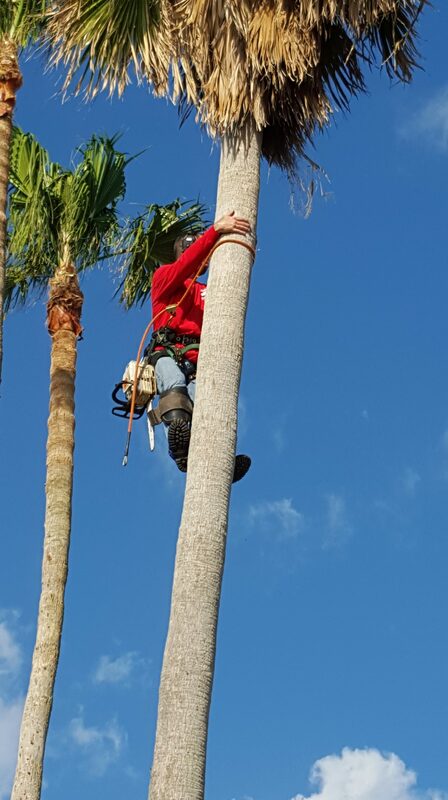 Contact Out on a Limb for a free estimate. Jason and his crew did an amazing job! My yard looks so much better than it did. They cleaned up very well after they cut everything down! Would def use them again! Amazing job, brilliant price and Jason and his team were all great guys. I can't sing this company's praises enough. 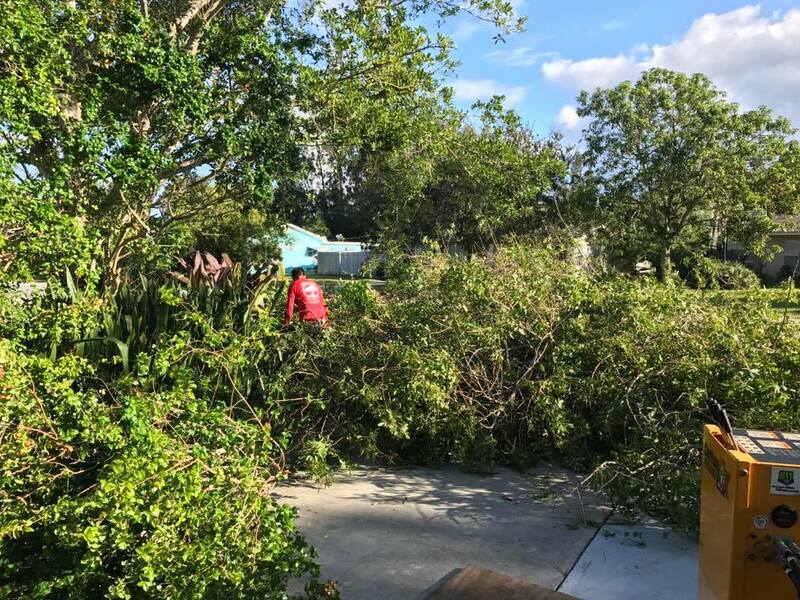 Trees were cut and the garden was raked clean and they even placed out outdoor lights hanging of trees back in their place. Friendly, knowledgeable and professional. All done extremely quickly. Awesome. Jason and his team are courteous, quick and do a perfect job. The prices are nice and they leave the place cleaner than when they arrive, and take away all the clean up. I've had their services for two seasons now and will continue. Jason and his crew did a great job. They were timely, neat, and very professional. I would definitely use this company again in the future. Out on a limb removed several trees on my property and I am very pleased with their work . I highly recommend Jason and his hard working crew. I will definitely call them when I need future work. A pleasant and rewarding experience. when you need a pro,hire them. 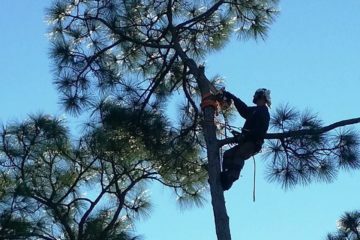 Jason and Crew from Out on a Limb Tree Service did a fantastic job in half the time and under my budget!! Wow!